A cool down gel for sore muscles, bruises and contusions, minor sprains and ligament injury. 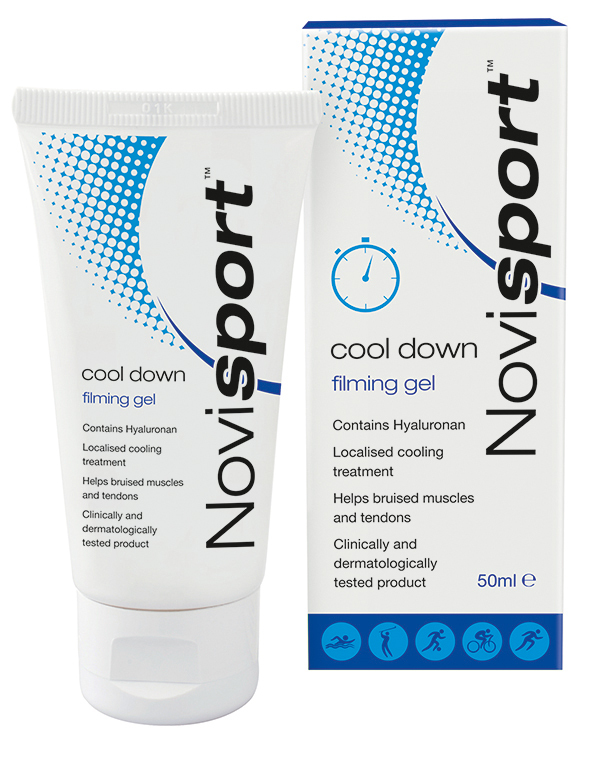 Novisport Cool Down Gel is an aid in the treatment of post-traumatic oedema (bruising, sprains, pulled muscles, etc.). 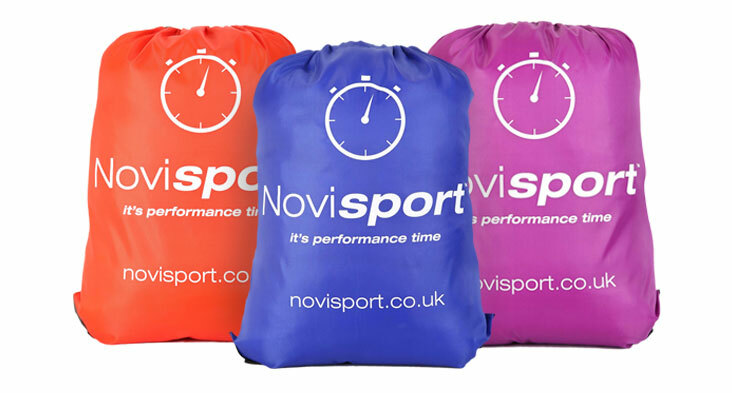 Due to its high cryogenic (cooling) power, it acts rapidly on local circulation, which helps to reduce the stress caused by minor sporting or activity injuries. 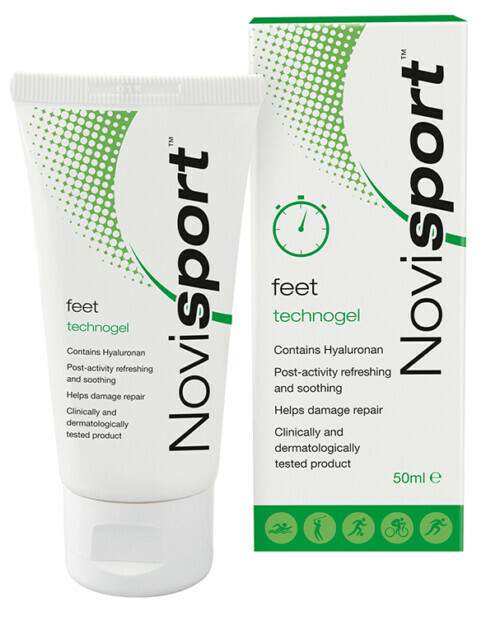 This product is particularly useful in three typical post-trauma or post-activity situations: bruising (tissue oedema; stagnant fluids), joint pain (inflammatory states) and de-epithelialisation. The special “sheath effect”, obtained with the use of suitably balanced biopolymers, guarantees maintenance of cryogenic activity, anchoring active ingredients. 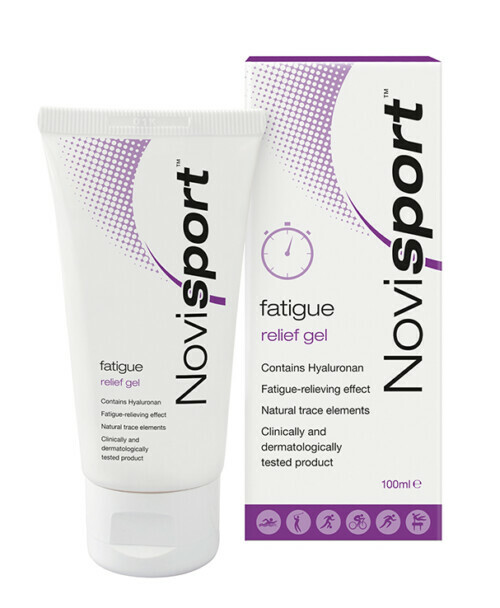 Novisport cool down gel is easily absorbed and leaves the skin smooth without the need for intense massage. Hyaluronan, Menthyl lactate (the primary effect of cryogenic activity with refreshing, analgesic, anti-inflammatory, vasokinetic effect), Glycyrrhiza glabra phytosomes (anti-inflammatory properties when applied topically comparable with hydrocortisone), Extract of Aloe + Calendula (soothing/anti-inflammatory, calming, refreshing and immuno-stimulating action), Vitamin A + Vitamin E (antioxidant action protecting the cells against ageing and degenerative damage, promoting tissue growth and repair (at epidermal level).